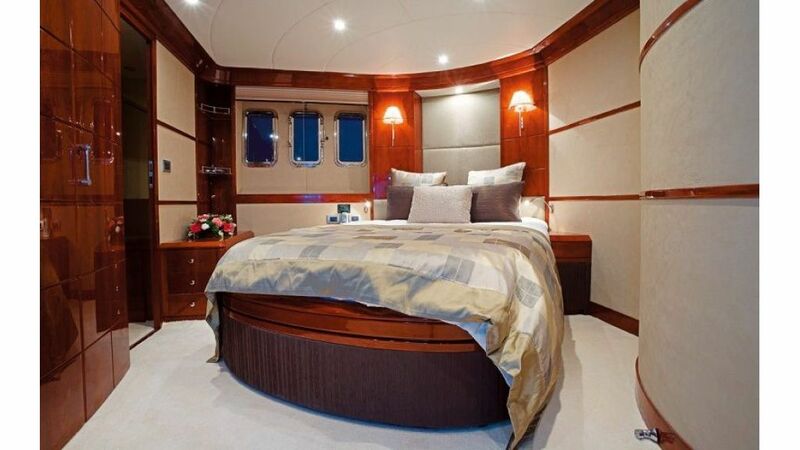 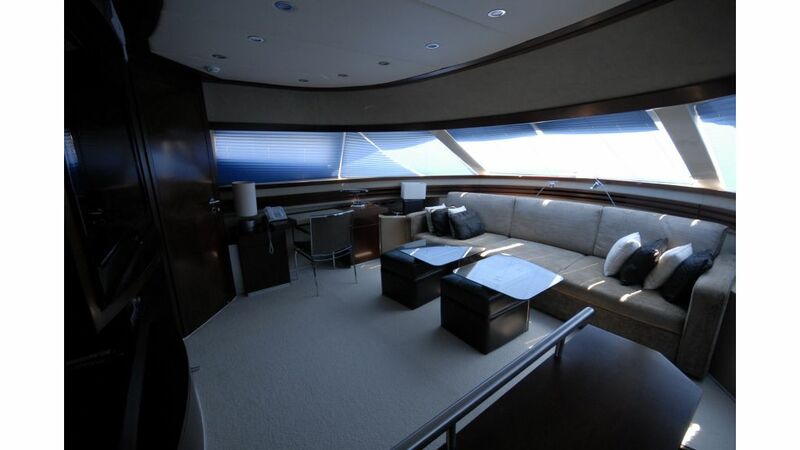 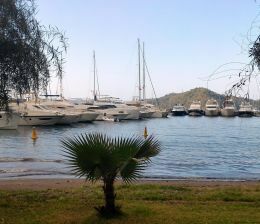 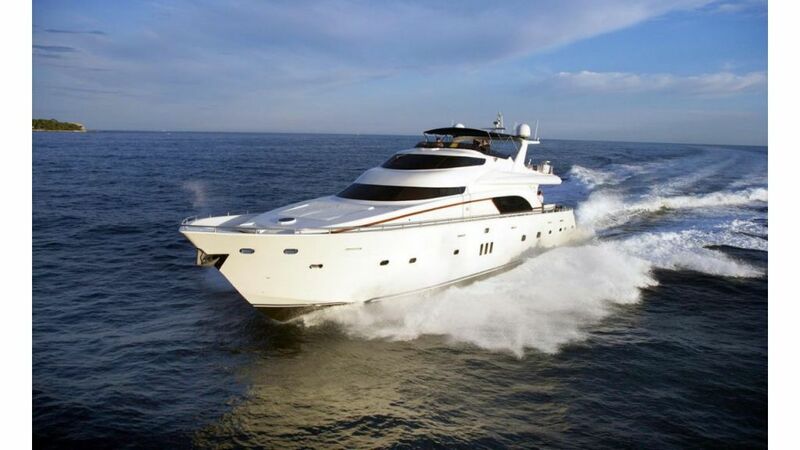 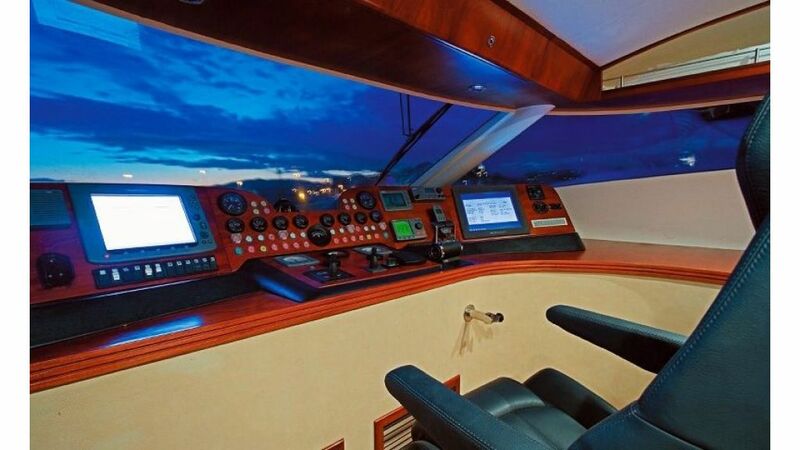 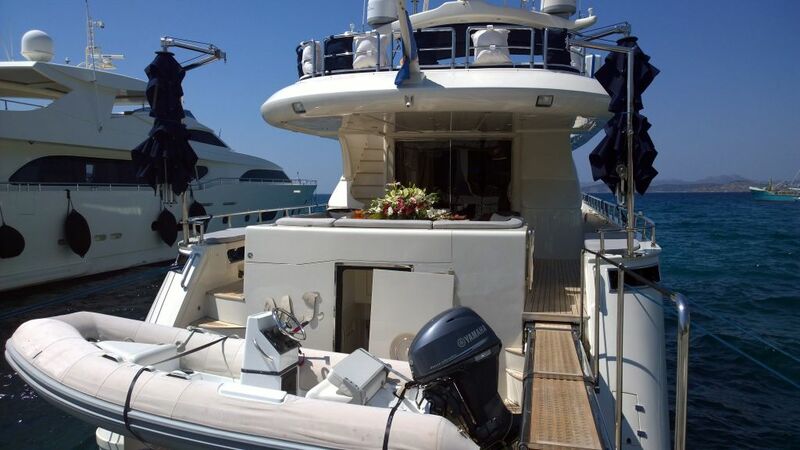 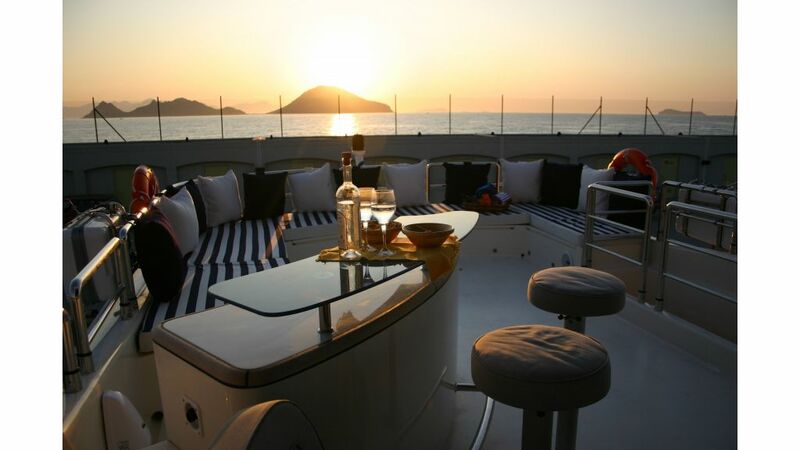 Motoryacht for sale 85 ft. (26m) with an interior comes in a dark wood also known as the “Elegance Interior” or in a light wood known as the “Modern Interior”. 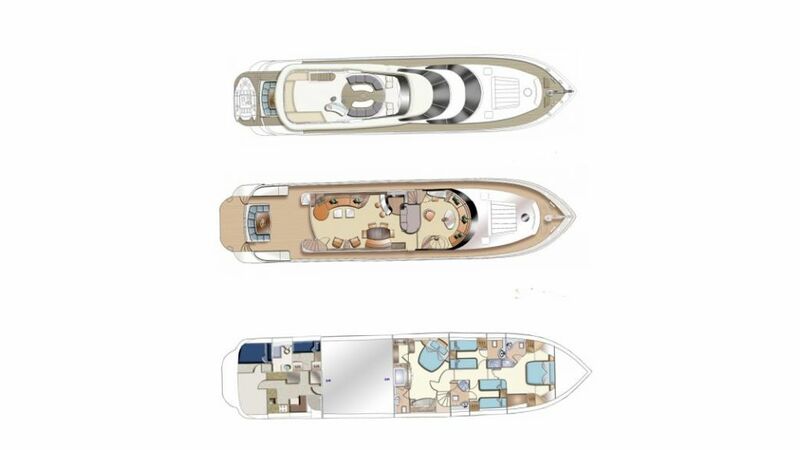 This product has proven to be a worldwide success and was recognized as one of the top five best designed Super Yachts in the world. 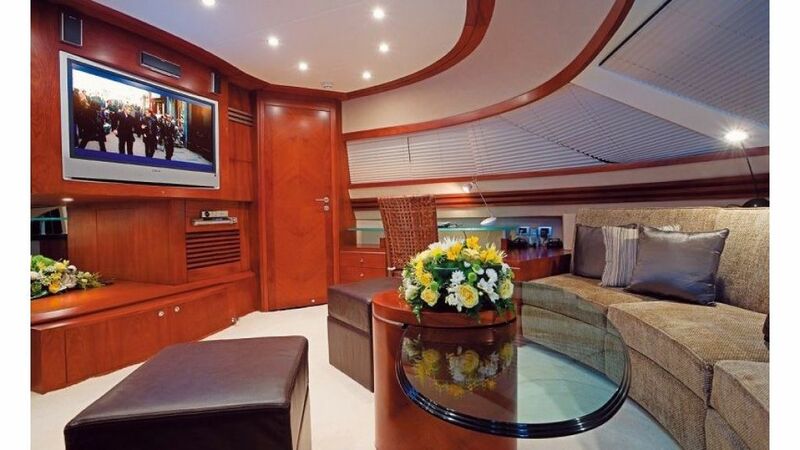 The Main Salon’s open plan & spacious layout offers a full bar/owner’s galley, a dining table that also converts into a coffee & game table arrangement plus a spacious sitting area that allows the owner to entertain a large number of guests. 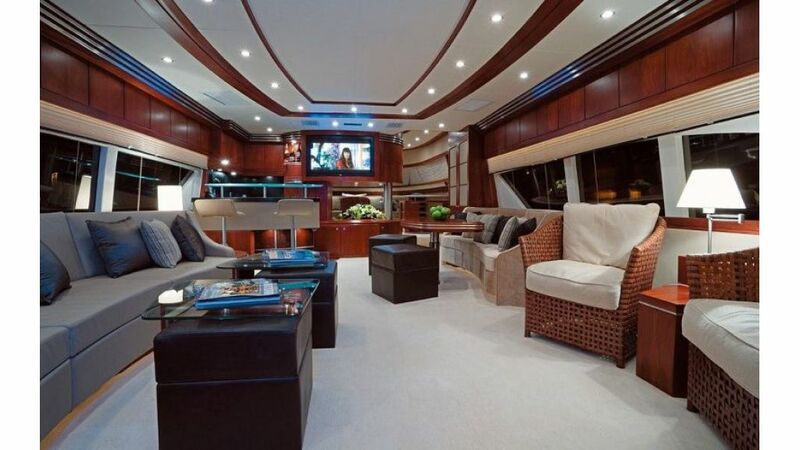 Moreover, there is the popular Forward Salon that offers several functional areas which include a private sitting area/family room, a home theatre and the owner’s office.